When Wendi-Mae is on Your Side, Any Market is a Good Market! ~ Wendi-Mae has Sales Teams in Santa Clara, San Mateo, Sacramento, El Dorado and Placer Counties. A real relocation benefit to you! ~ Wendi-Mae is a graduate of the Realtors Institute of California. ~ She holds a CRS (Certified Residential Specialist) designation. 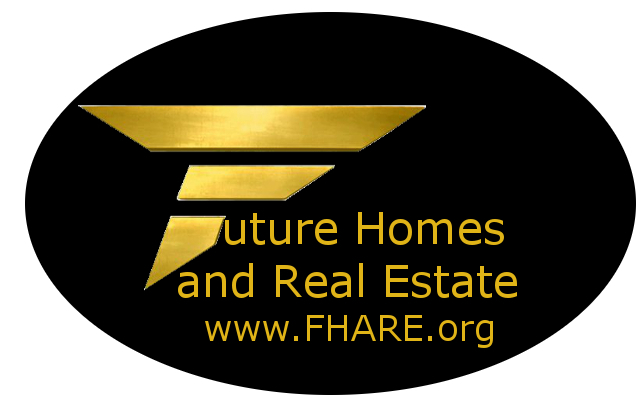 Only 3% of the Realtors nationwide hold this certification. ~ Wendi-Mae is a Consultant, not a Salesperson. ~ Wendi-Mae can refer a Professional Sales Consultant to anyone, anywhere in the United States, so call Wendi-Mae for help in finding an agent in your area! ~ You can relax knowing you won't be locked into a lengthy contract. What are Wendi-Mae's Clients Saying?